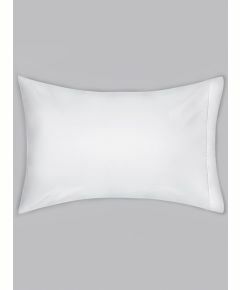 Coze offer a range of beautiful pillow cases in a range of styles. 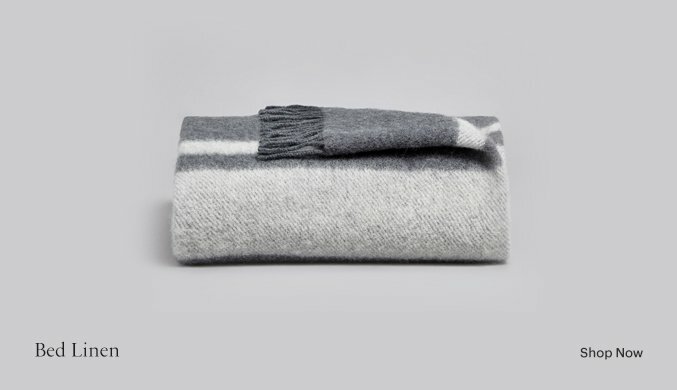 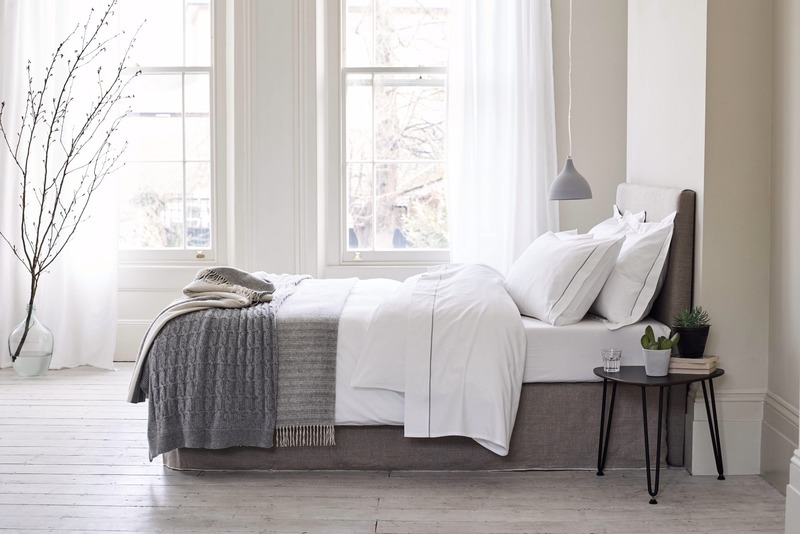 The Ando Luxury pillowcase features a 5cm all-round flap with hemstitch on all four sides. 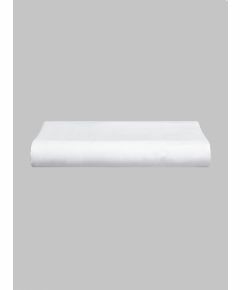 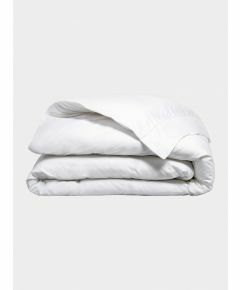 100% white cotton sateen and 420 thread count.